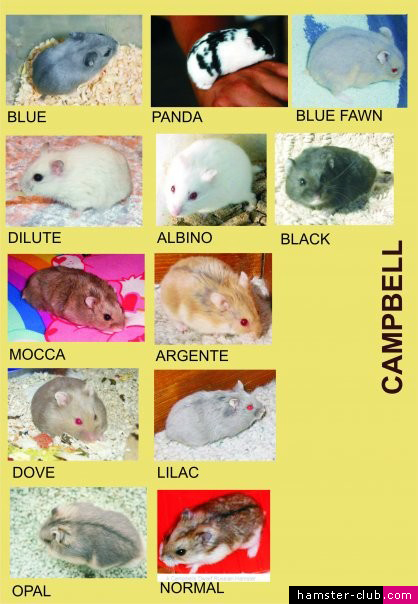 Some hamster owners were interested in cross breeding Campbell's and Winter White hamsters. 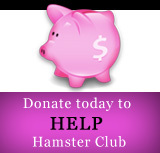 The purpose of this course of action varied, ranging from getting a new type of hamster and more. But on the other hand, this action is not recommended for various reasons. 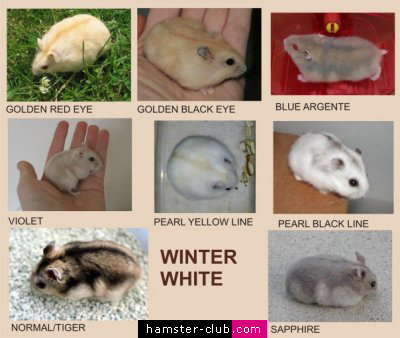 Campbell's and Winter White hamsters may look similar and they are brothers but they got a different genetic makeup. They come from Russia but come from different parts and in the wild they eat different foods. In the wild also Campbell's and Winter White hamsters don not intercross. They only mate with their own kind. If you have a partner this intercrosses, this should be stopped. You should put them in different cages. This crossing can be dangerous to your hamster and eventually to the pups when born. Usually the pups of cross-breeding hamsters are susceptible to diseases, gain obesity (excessive fat), are sterile, and may suffer from diabetes, kidney failure, glaucoma, cancer, lack of limbs. 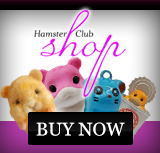 Also noteworthy is the body shape of these two different types of hamsters. Maybe for beginners it is difficult to distinguish, but in fact both these hamsters have different physical forms. If you do intercross these two types of hamsters, then problems will arise for the baby pups, particularly if the mother is a White Winter hamster. Campbell's himself has a structure of a larger body with a head bigger than White Winter hamster. It is really not recommended. Note: Not only for these two species but for all types of hamsters, intercrossing is not recommended. Roborovski hamsters have a different number of chromosomes.